The home security market is quickly heating up. As IoT continues to be a dominating trend, security systems that use smaller, faster technology will become the central hub of the home for a fraction of the cost of traditional home monitoring systems. 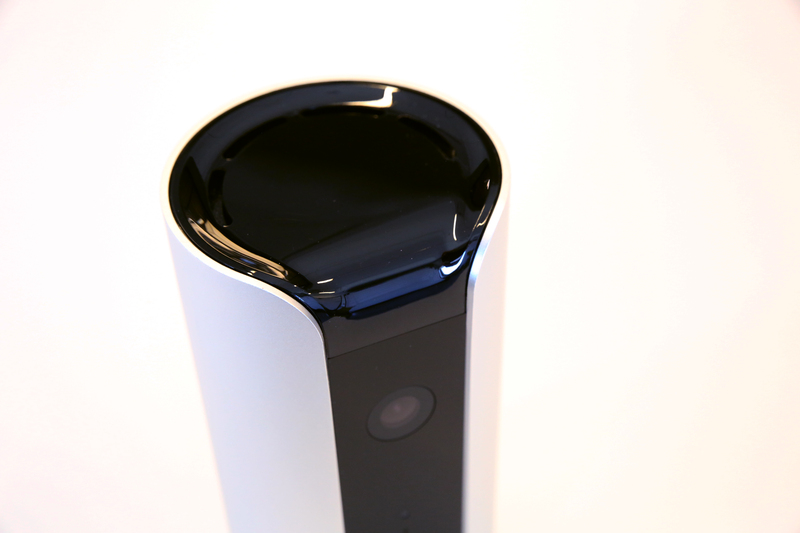 Canary is one of the most affordable and attractive options on the market, offering a single system that offers monitoring of everything from air quality to home surveillance, including live streaming HD video. The device went up for pre-order back in June of 2013 and absolutely shattered its funding goal. Since, the team has been busy at work getting units ready to ship. Canary units began shipping earlier this month. Now that it’s finally real, we decided to go hands-on with the Canary to check out how it stands up against competitors both new and old. Personally, I’m pretty excited about this space. My one hesitation comes down to the security of the companies themselves. Is my video safe when it goes up into Canary servers? But we’ve talked thoroughly with Canary about their security practices (we’ll go into further detail in an upcoming post) and at the end of the day, the device and the app work well and do so without any extra work or effort from the user. John seems to agree that the shift in the home monitoring space is important, and that Canary stands as a front-runner and leader in that change.